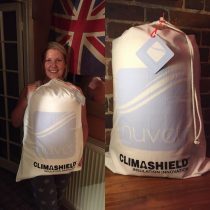 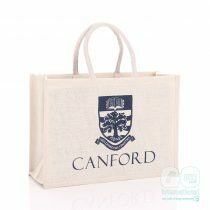 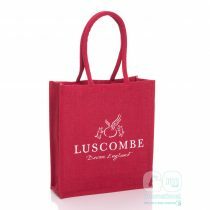 Take a look through our cotton bag case studies and see how cotton could enhance your business! 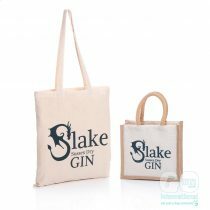 Slake SpiritsSlake Spirits is an independent artisan gin distillery based in Shoreham-by-Sea, West Sussex. 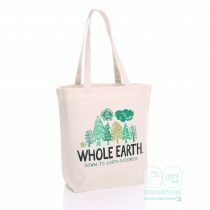 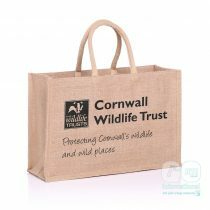 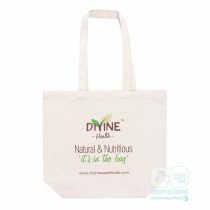 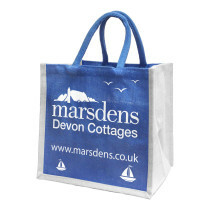 With a passion for working with nature it was very fitting that they approached us to provide an environmentally friendly solution for their shopping bags. 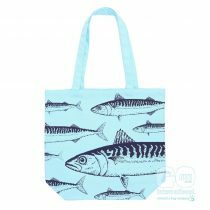 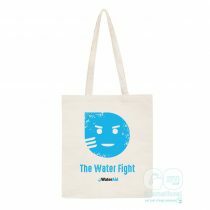 WaterAid 2017Supporters could buy a WaterAid tote bag as featured to help raise money for their fantastic cause at Glastonbury. 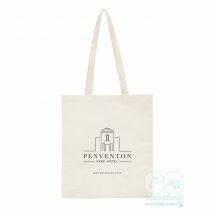 The Penventon Park HotelThe Penventon Park Hotel bag is a great example of our 5oz cotton bag which suits itself perfectly to promoting your brand at a local event. 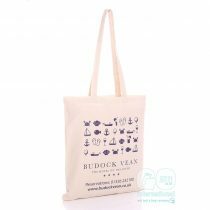 Budock Vean HotelWe worked with Budock Vean to help create the perfect welcome gift for guests. 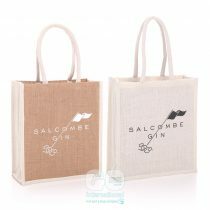 They contained a hand picked selection of luxury local produce. 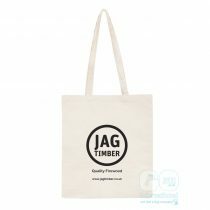 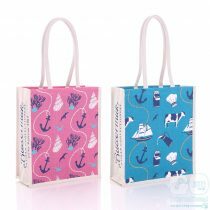 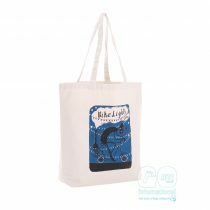 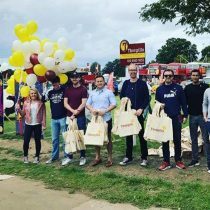 The Big Bloomers CompanyThe Big Bloomers Company's new ethical bags are a fun promotional marketing tool for events and online. 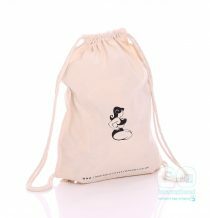 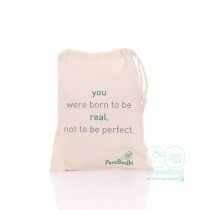 Pure BodhiDrawstring Christmas stocking bags filled with goodies. 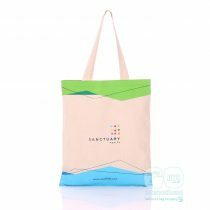 Sanctuary ApprenticeshipsEach person carrying your bags become your walking advertising billboard! 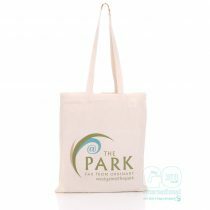 Westgate CentreA Christmas gift to service users. 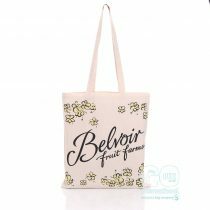 Belvoir Fruit FarmWarm up with Belvoirs winter cordials, they're a real treat! 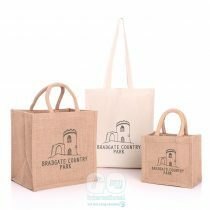 Bradgate Country Park Purchase a memento bag from their gift shop.